A skilled home inspector will understand exactly what to look for, and ours has the experience to prove it! Your future home will be inspected by a dedicated professional who has more than 20 years of experience in the home building world. He knows exactly what a finished project should look like, and he also knows the common construction shortcuts that could cause major problems. 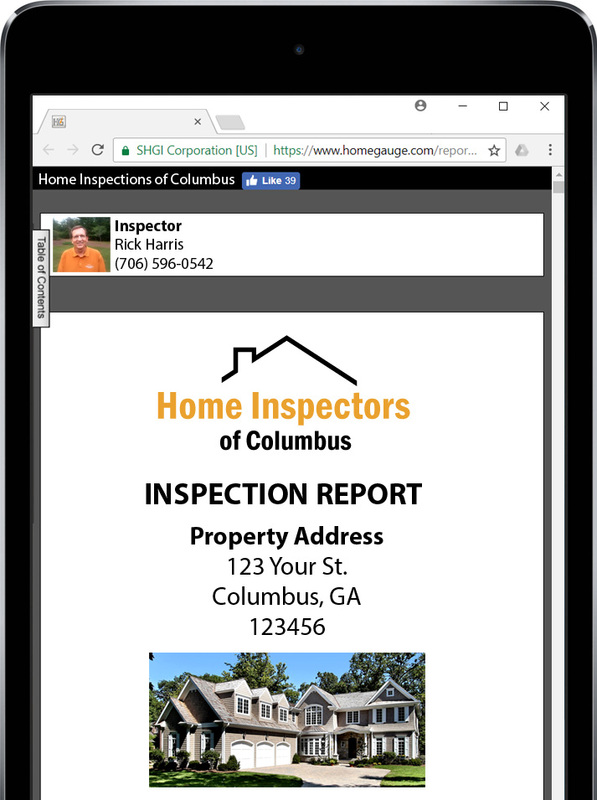 With Home Inspectors of Columbus on your side, you won’t have to worry about getting an incomplete home inspection report. 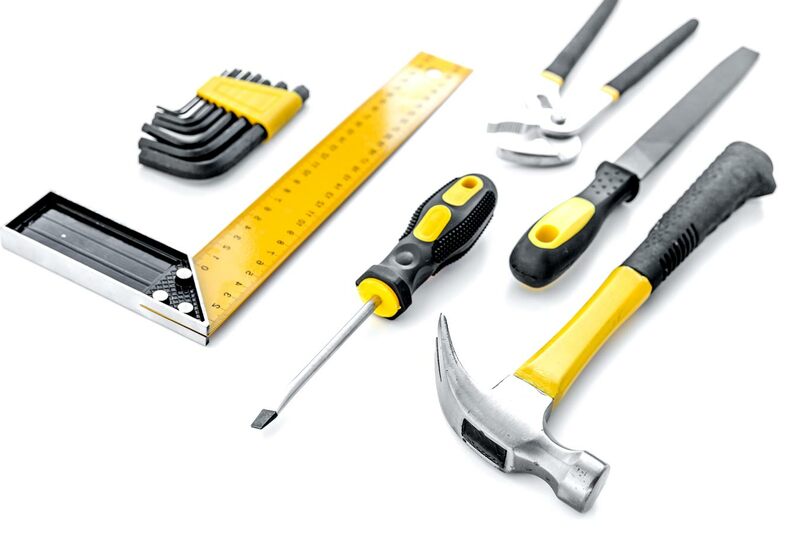 With hundreds of completed inspections and more than 20 years of home building experience, you can trust Home Inspectors of Columbus to give you an accurate report. We provide an extensive list of home inspection services, including specialty testing that will set your mind at ease. Our services are designed for buyers, sellers, insurers, and agents, and they’re perfect for everything from buying an older house to new home construction. Buyers and agents tend to dread filling out the repair addendum form because it typically requires an extensive effort filled with handwritten lists. But with HomeGauge’s Create Request List™, you can easily create the perfect list online and print it out or email it at your convenience! We believe that providing high-quality home inspections isn’t enough. That’s why we take steps to make everything run as smoothly as possible for our customers. After all, we know that this is a stressful time, so we will always go the extra mile to help fulfill your inspection needs. Every thorough, detail-oriented inspection report is provided within 24 hours. We want you to know everything about your new home. Therefore, you’re welcome to walk with us during the inspection. Questions are inevitable, and we welcome them; call any time to discuss your inspection report.